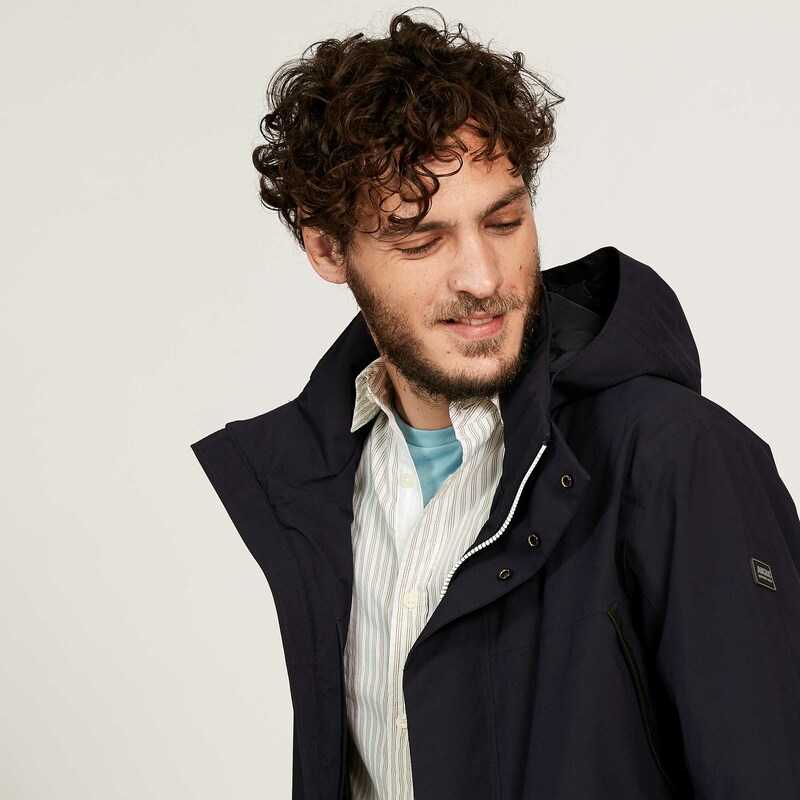 Waterproof and breathable, this jacket features an updated nautical style with its range of strong colours, contrasting details and graphic designs in silicone. 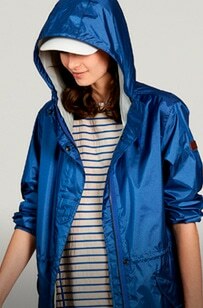 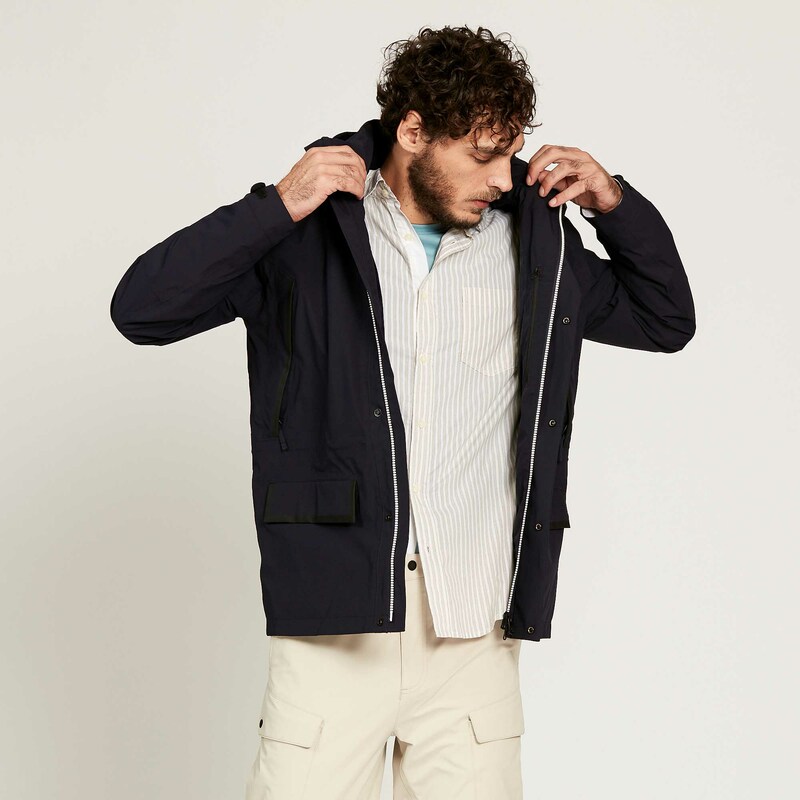 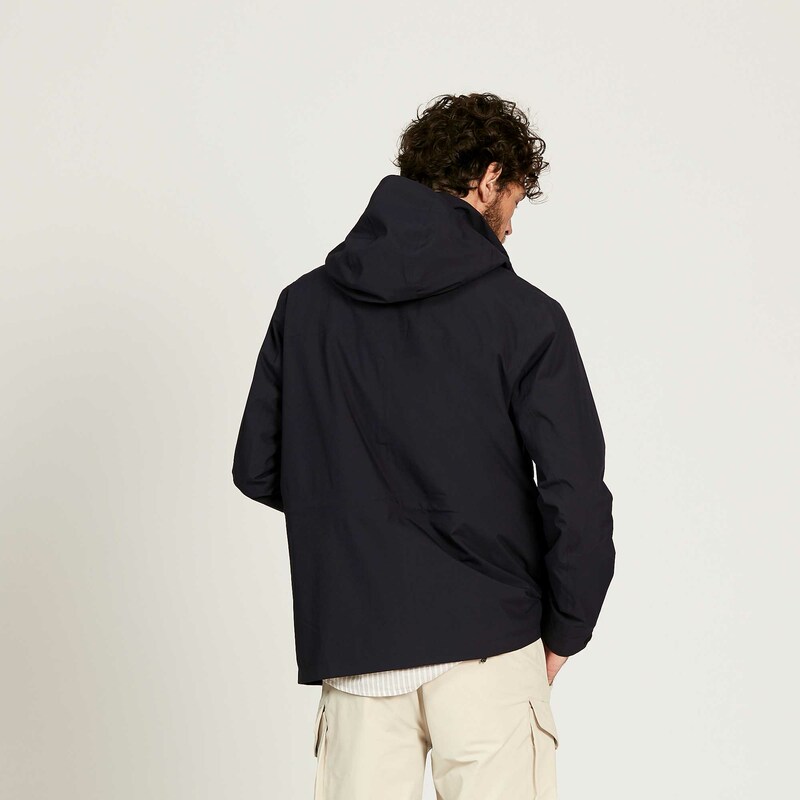 Integrated lightweight hood that can be folded away into the collar - Adjustable cuffs - Adjustable drawstring waist - 2 zipped chest pockets - 2 lower flap pockets - 2 inner pockets, including 1 zipped pocket - Two-way front zip fastening with flap. 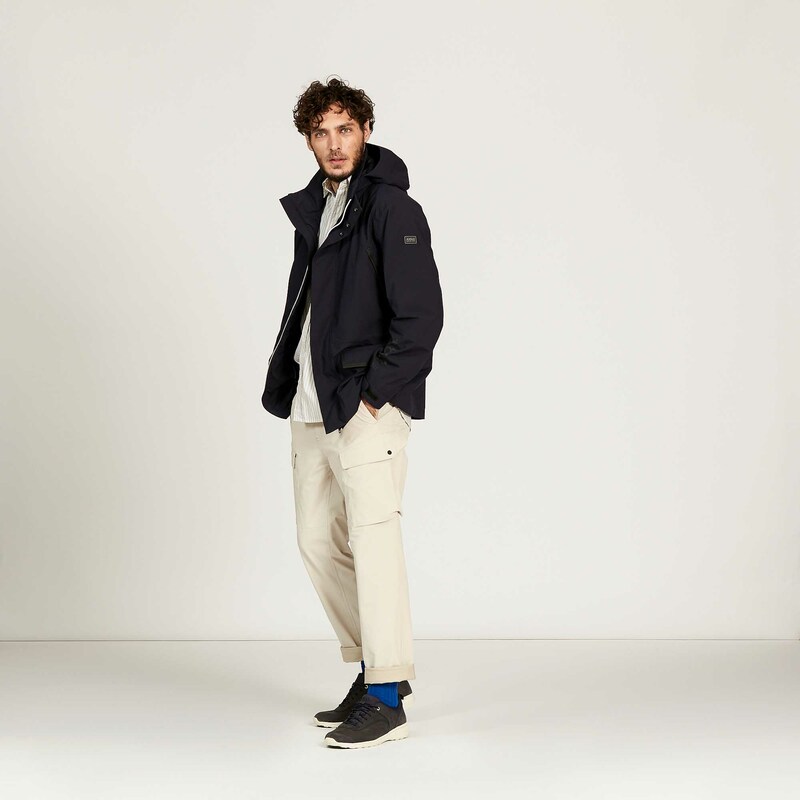 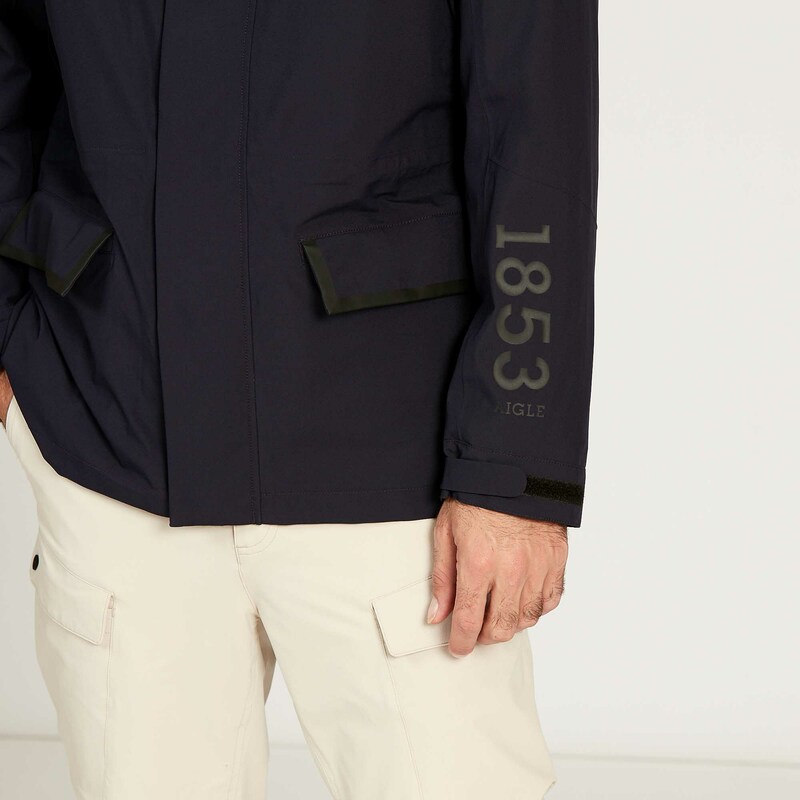 Straight and comfortable fit - Aigle 1853 imprint on the left sleeve - Interior contrasting colour details - Silicone Aigle badge and puller - Available in a GOA/DARK NAVY colour block version. 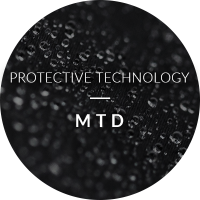 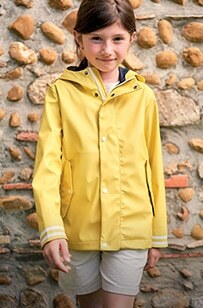 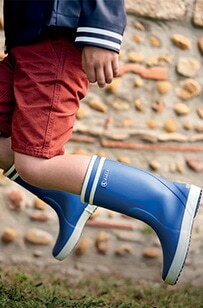 Lining 1: 100% polyamide, flexible and resistant - Cool-feel.